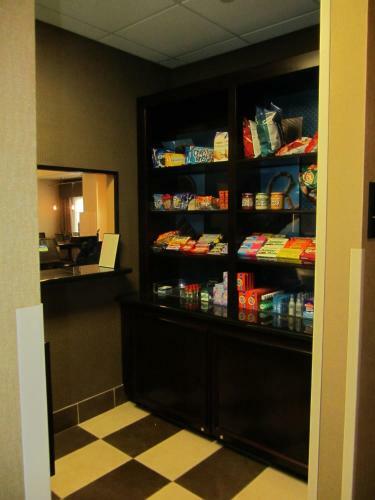 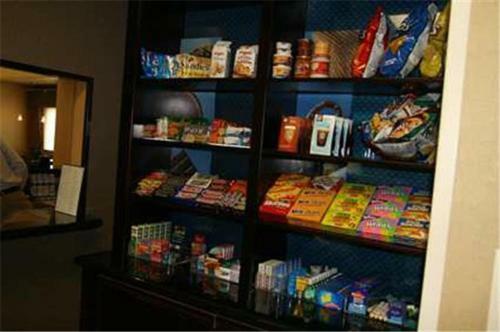 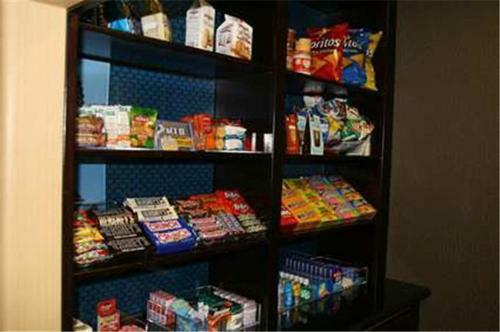 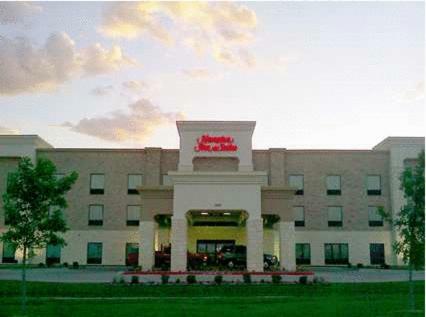 This Dumas, Texas hotel is completely non-smoking and offers a free hot breakfast daily. 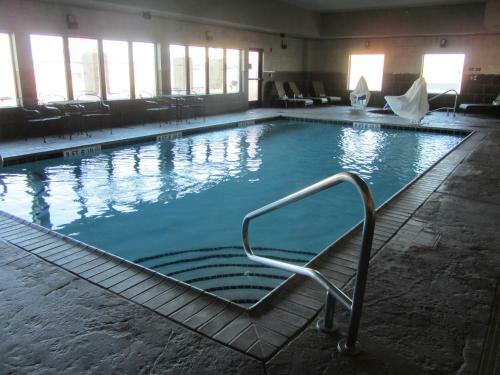 The Moore Country Historical Museum and Cactus Playa Lake are only minutes away. 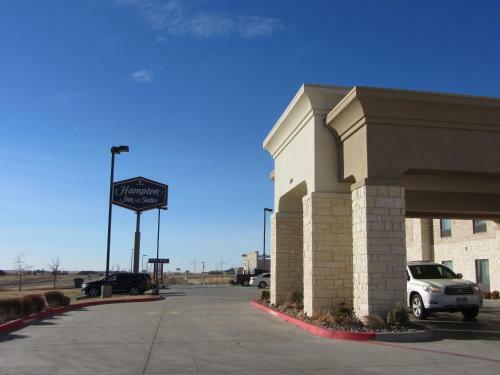 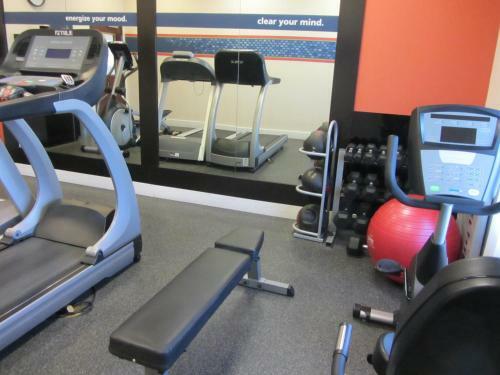 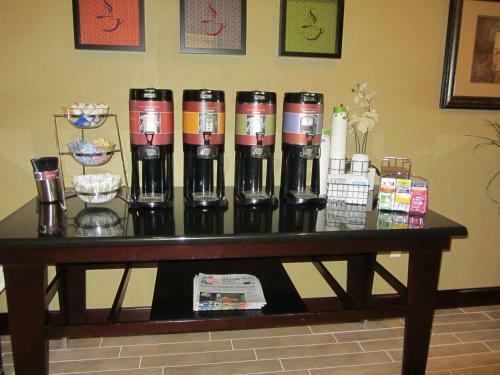 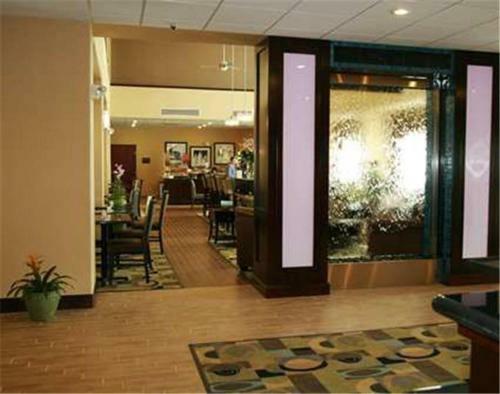 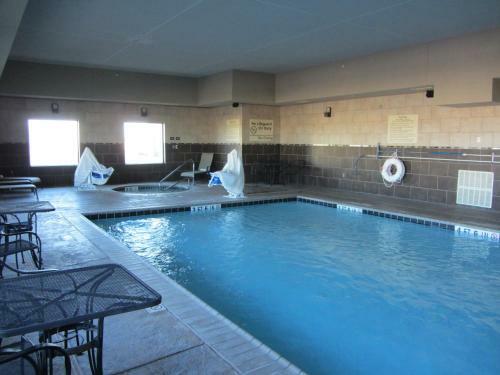 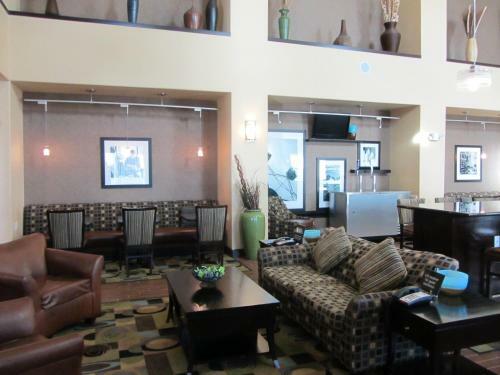 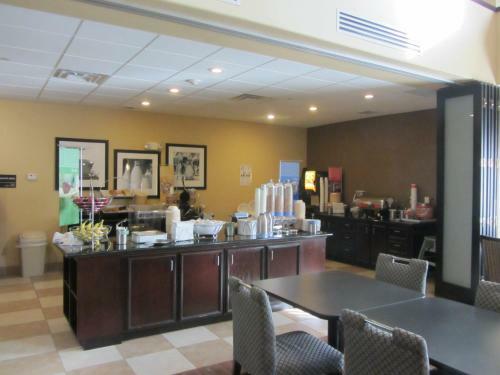 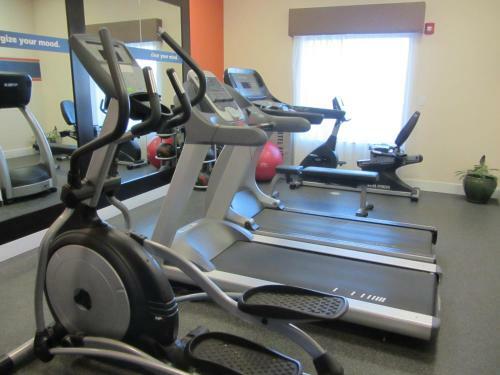 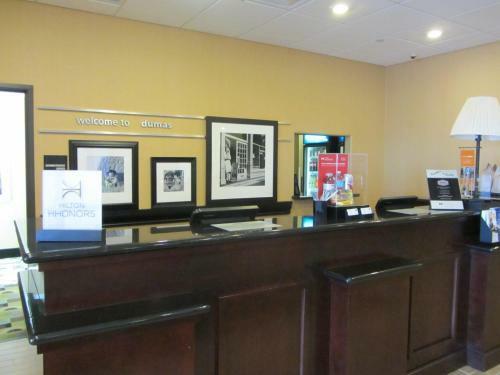 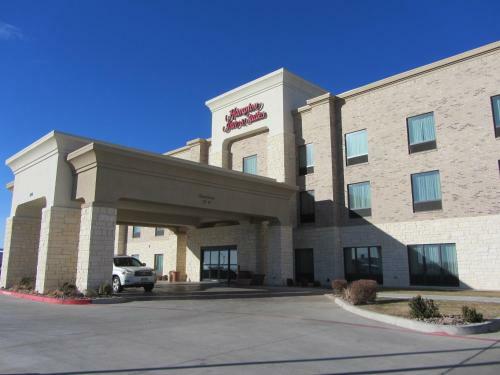 Hampton Inn & Suites Dumas features an indoor pool and a fitness center. 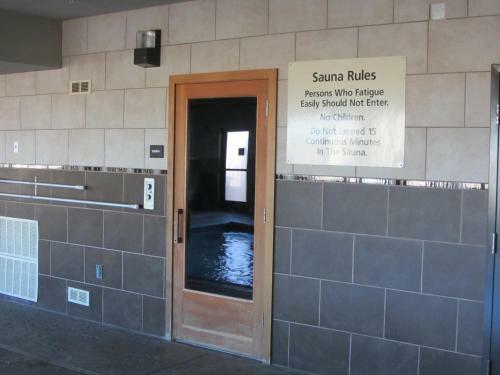 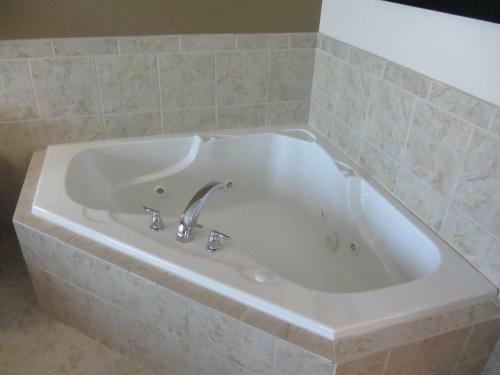 An on-site business center and sauna are also available. 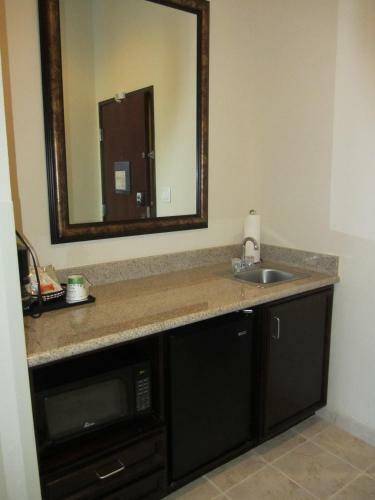 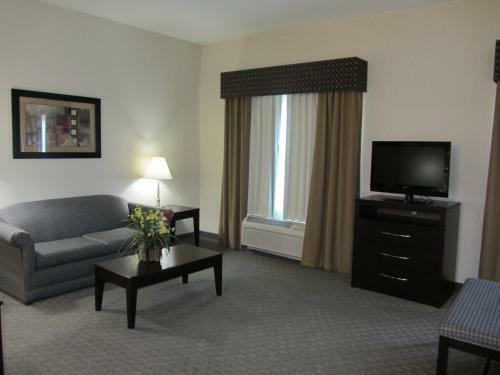 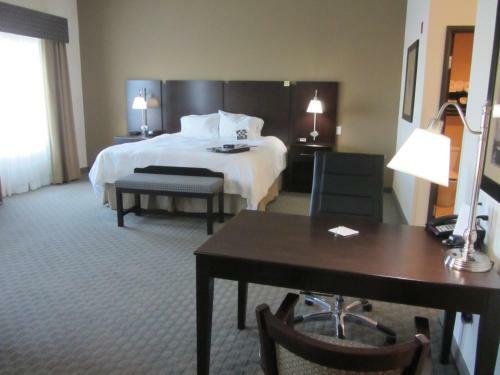 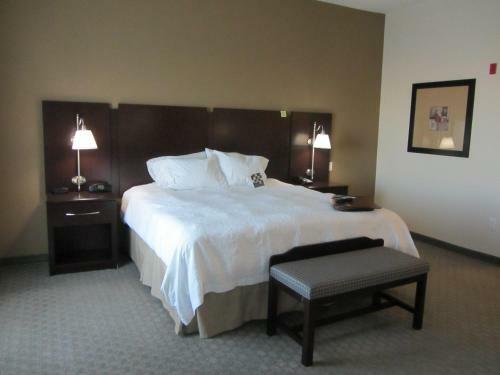 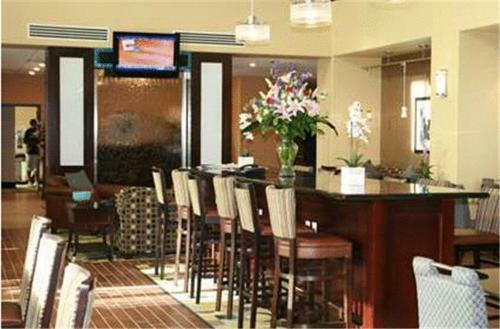 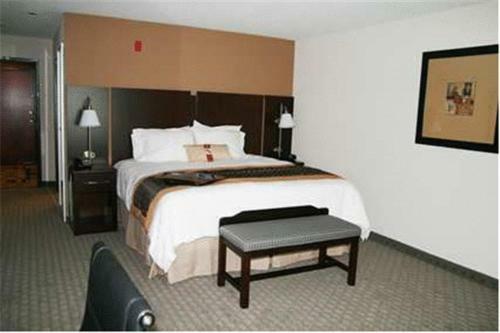 Guest rooms at the Dumas Hampton Inn are equipped with 32-inch LCD cable TVs. 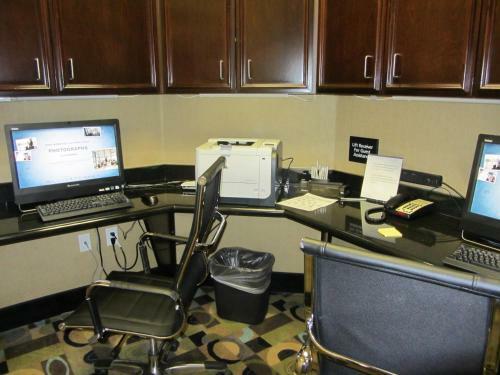 Coffee makers and work desks are also included. 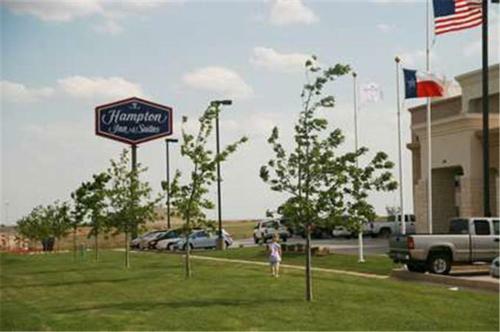 Lake Meredith National Recreation Area is within a short drive of the Hampton Inn in Dumas. 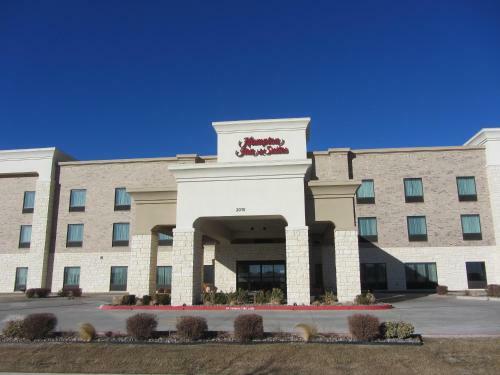 The American Quarter Horse Association Hall of Fame & Museum is also nearby. 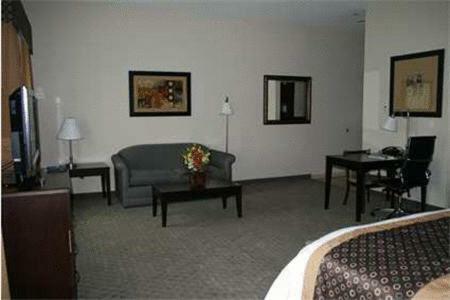 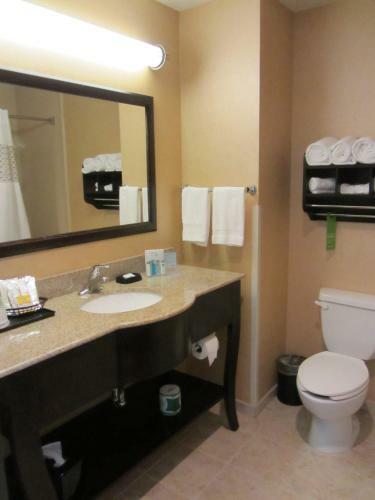 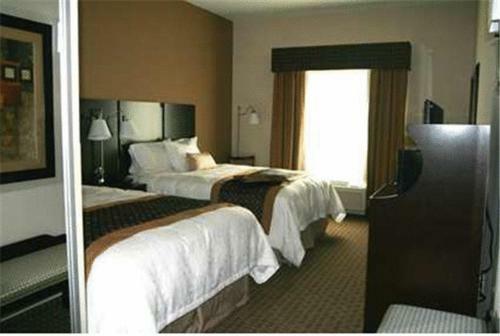 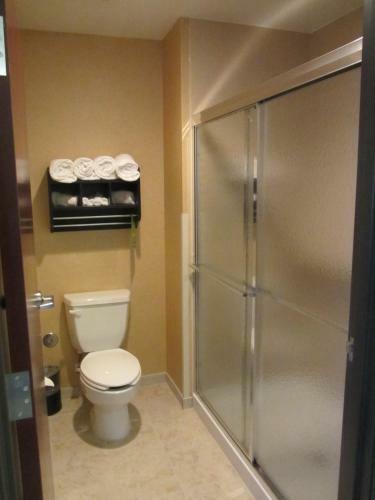 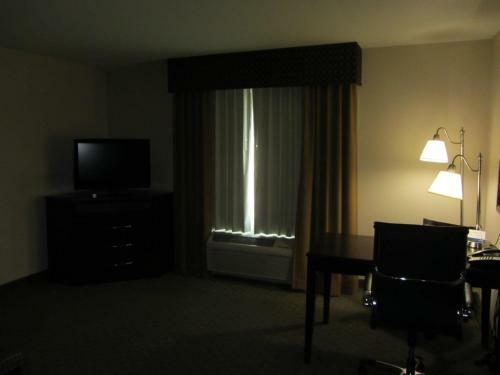 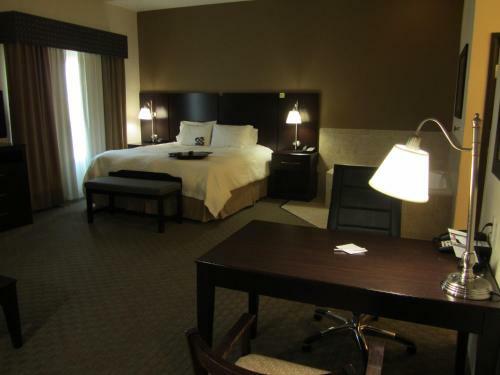 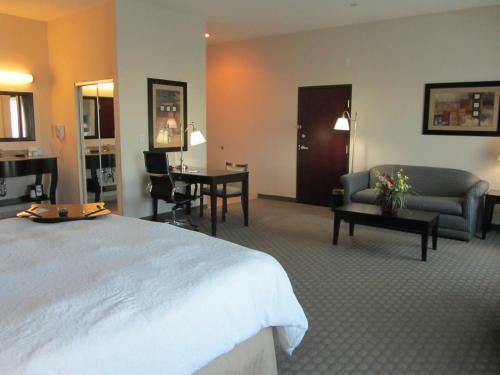 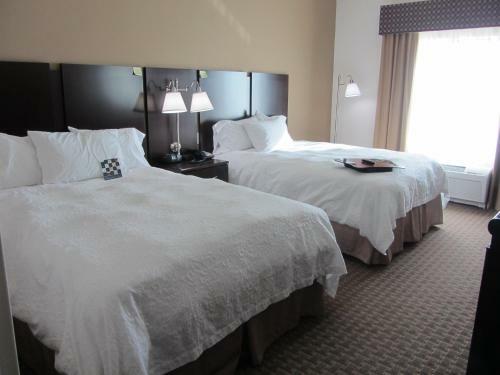 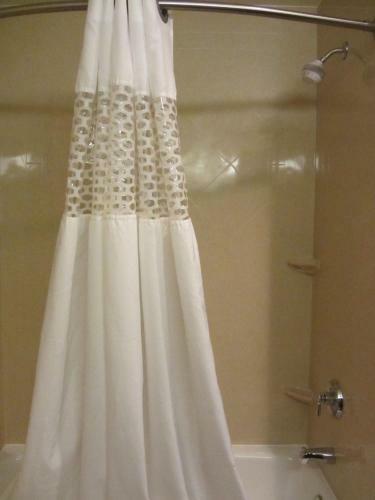 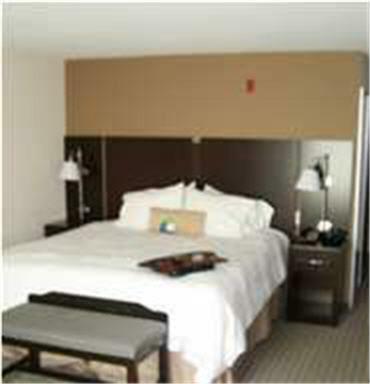 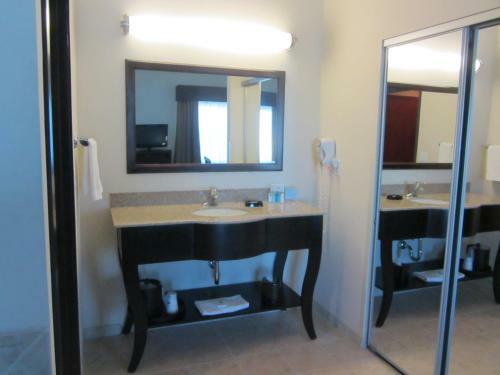 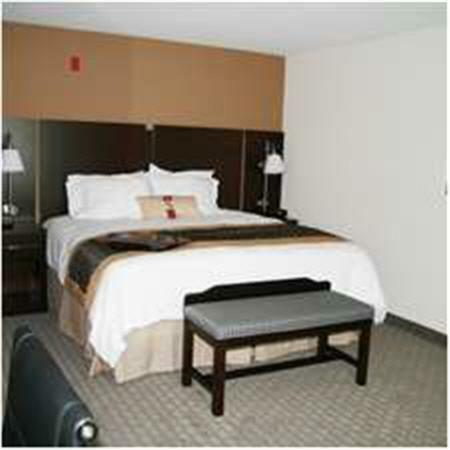 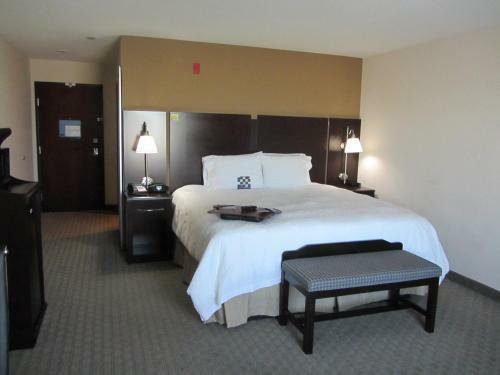 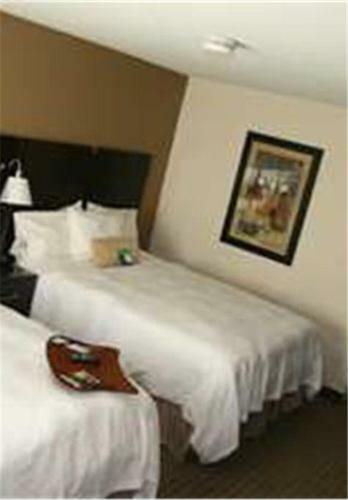 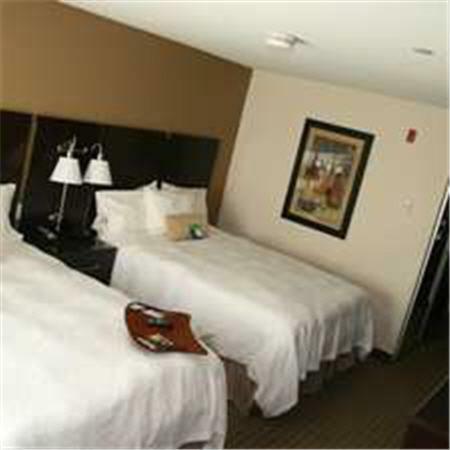 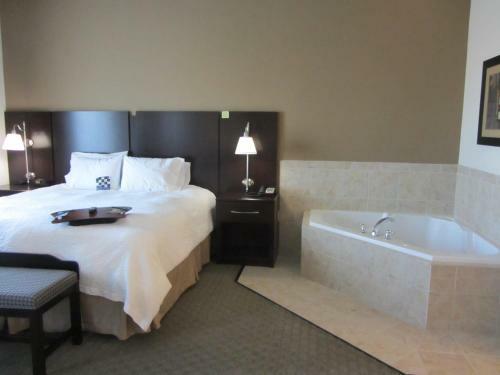 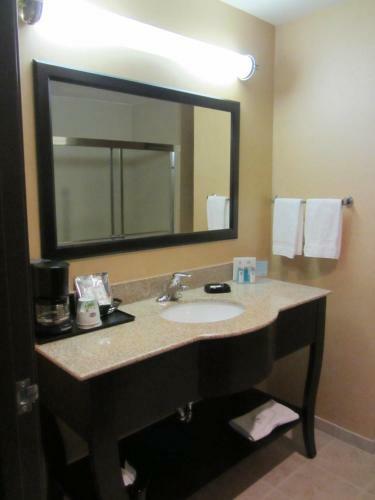 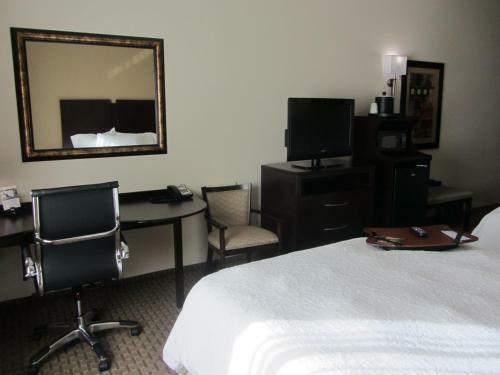 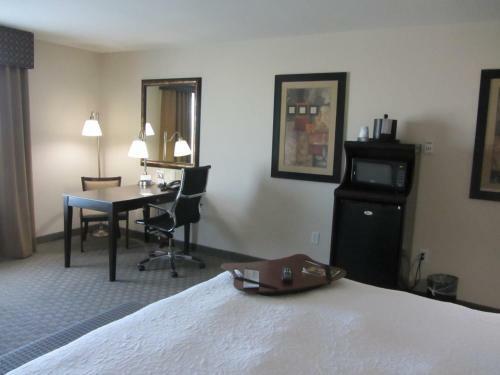 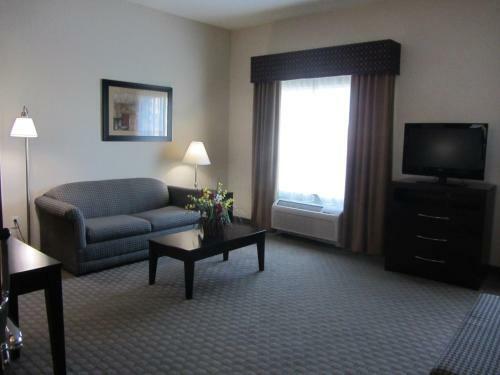 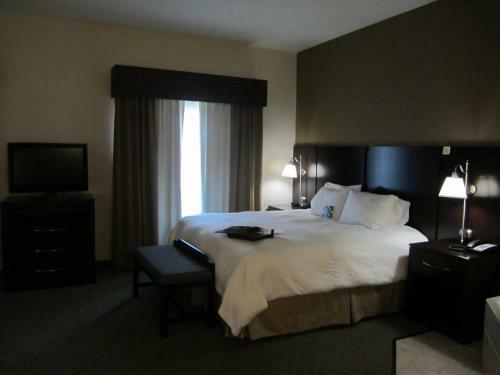 the hotel Hampton Inn & Suites Dumas so we can give you detailed rates for the rooms in the desired period.